tion and Technology is expected to revolutionize government operations and consequently improve efficiency in service delivery. One of those is digitalizing our internal E-procurement system which has provided continuous process improvement in our procurement cycle is one such measure” he said. 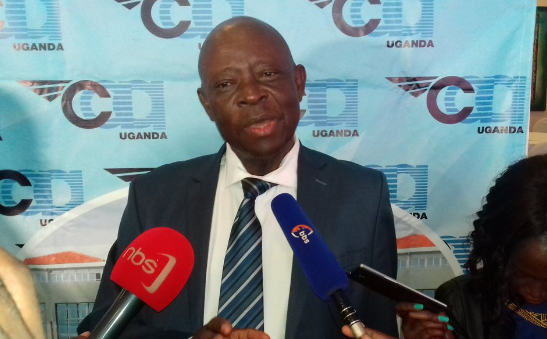 Mr Kakuba made the remarks while addressing service providers at the 6th CAA providers workshop in Entebbe aimed at harmonizing relationships with service providers in the aviation sector at the weekend. “CAA has been selected as one of the ten Government entities to pilot the E- Government Procurement System (E-GP) which is expected to reduce on transaction costs for government and providers as well as streamline the procurement process,” he said. Mr Kakuba said with the new system installed there will be an end to delays in the procurement process and advised providers to report problems to CAA instead of going to court to settle cases. The chairman CAA contracts committee, Eng Ayub Sooma, said it is pertinent that consultants and suppliers religiously follow and adhere to the procurement principles as laid down in the Public Procurement and Disposal of Public Assets Authority (PPDA) Act and regulations with the soon to be launched EGP. “This shall go a long way in improving efficiency and effectiveness in the contracts committee’s decision making process. This is because the law requires us to be cautious and measured in our approvals in order not to expose government to liabilities” he said. 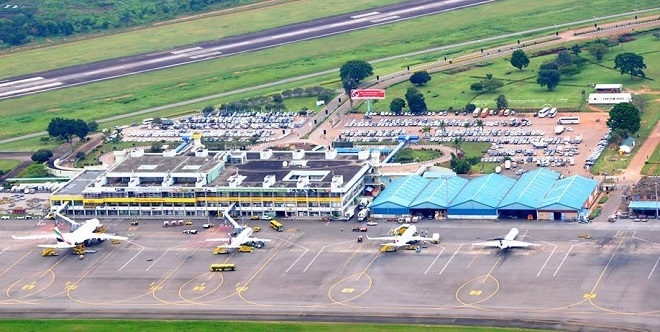 Ms. Florence Nakyeyune the EGP project manager, PPDA said the E-government procurement system will be rolled out in the country on 1, July, 2019 and it will apply to both local and international companies engaged in service provision at the airport. “The integrated new government system will help to check on compliance and noncompliance with relevant procurement bodies and that it will reduce costs during the bidding process through online submissions of bids and travel documents among other things” she said. Ms Nakyeyune said that 60 % of Uganda’s revenue is spent on buying commodities to use therefore the new electronic government system is going to help CAA in the procurement process in line with public procurement disposal authority regulations.